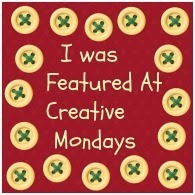 Feel free to grab the button if you have been featured on my blog buttons page …. 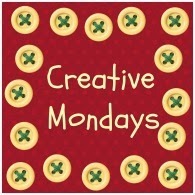 Link up your creative, recipe, crafty, outfit or anything creative posts. join up as many posts up as you would like to. 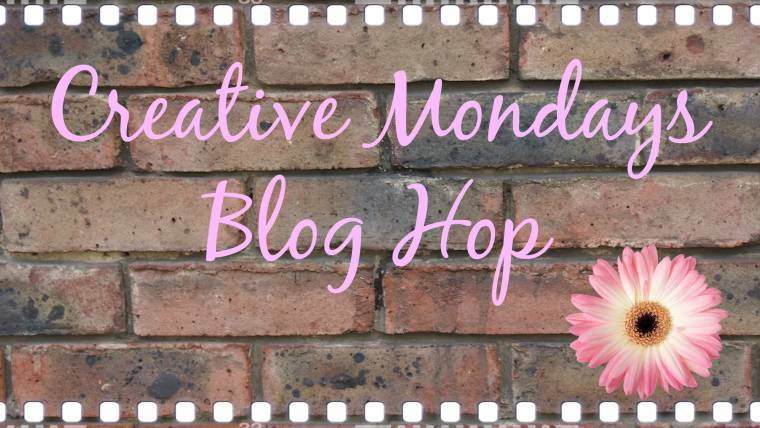 Would be great if you could grab the Creative Monday button or a text link and place it somewhere on your blog to help spread the word? You can also post the hop if you would like? Code for the hop is below and button codes in on my button page. Have fun hoping around and see what has got everyone creative this week. "Keep Calm And Bake Cake…"
"Welcome To The Dark Side! !…"
Thanks for the party Claire and have a good week! Thanks for hosting, Claire ! Thanks Claire! so proud to be featured by you!hugs from Italy! Thank you SO much for the feature – I´m very thankfull, it´s a big honour for me! :)Will come later with my new pictures and join the link up! 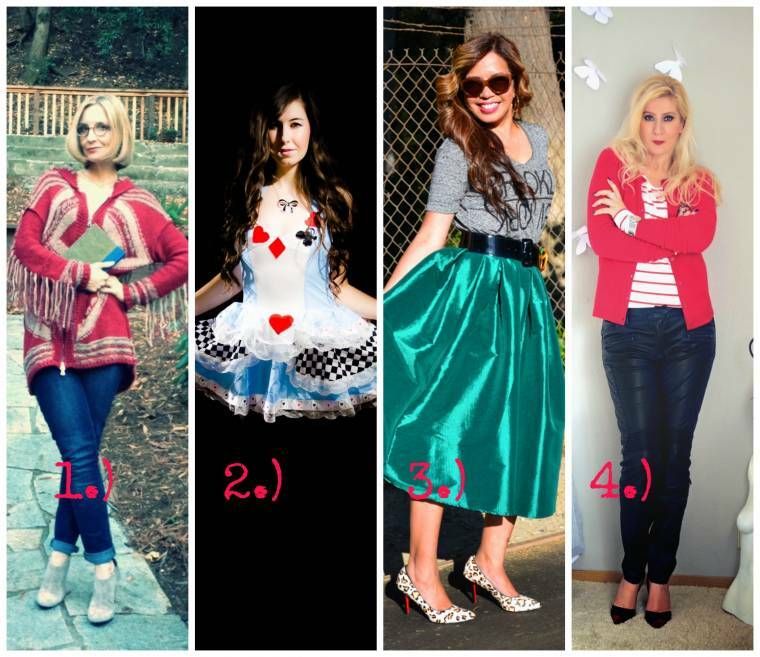 Thanks so much Claire for featuring my post! Glad you enjoyed it! 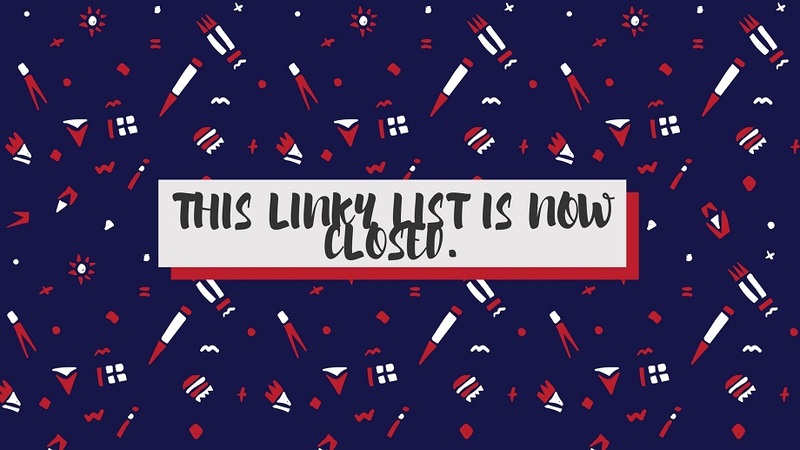 Love your link up parties! Always just so much fun! 🙂 Have a great monday! I love the cups Caseperlatesta! Thanks for featuring my pumpkin bread. Have a fantastic week!